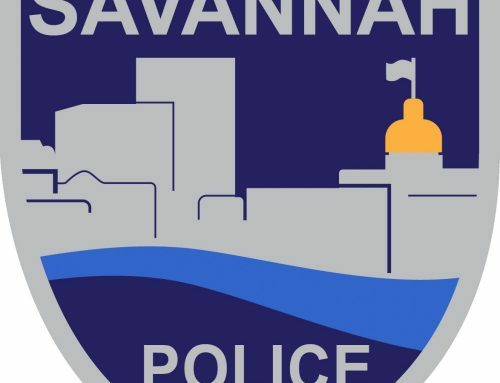 UPDATE (January 30, 2019) – The deceased has been identified as Robert Fristoe, 63, of Savannah. 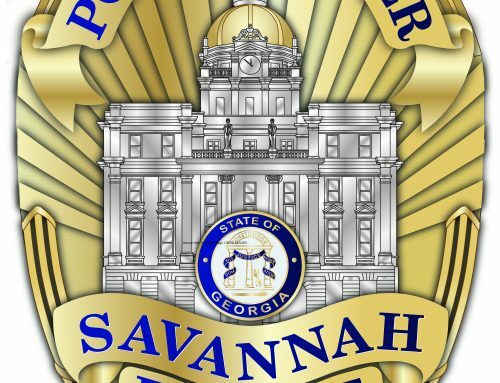 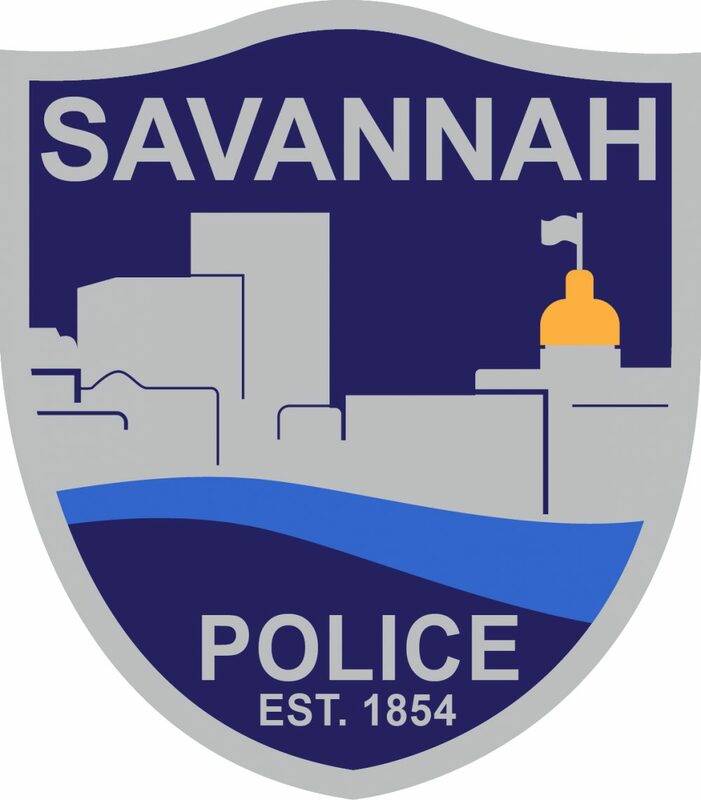 SAVANNAH, GA (January 28, 2019) – Savannah Police’s Traffic Investigation Unit is investigating an early morning crash that resulted in the death of a bicyclist. 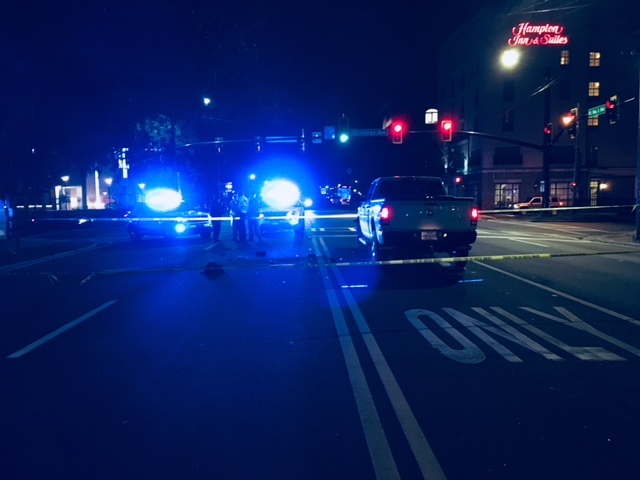 Around 4:40 a.m. officers responded to Oglethorpe Avenue at Martin Luther King Jr. Boulevard and discovered the bicyclist suffering from life-threatening injuries. 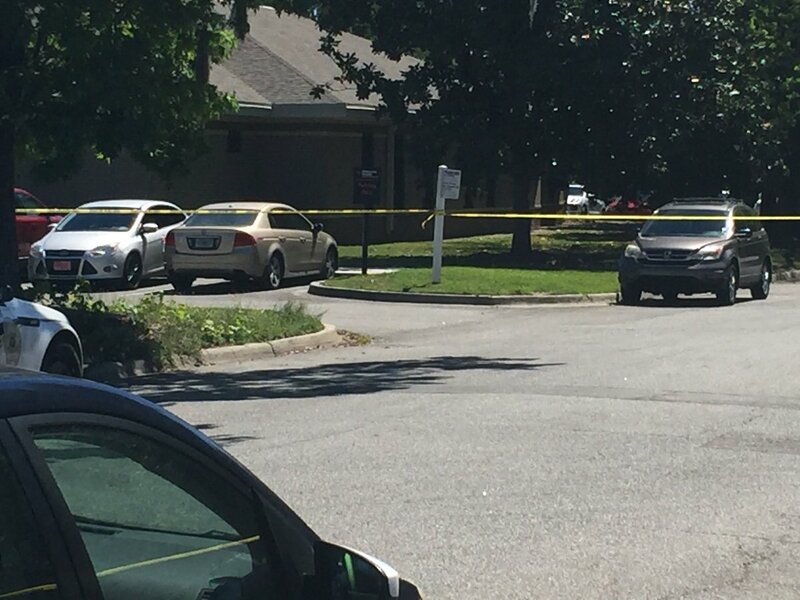 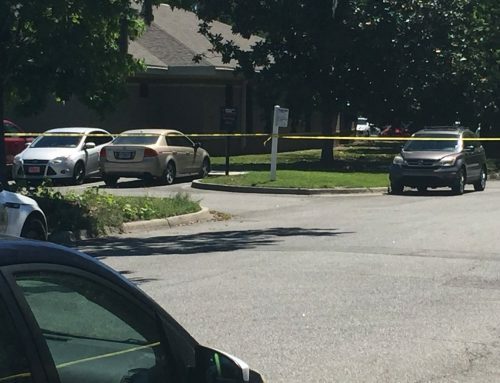 He was transported to Memorial Medical Center where he died as a result of his injuries. 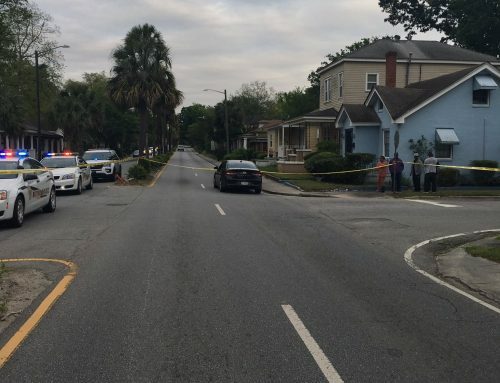 According to a preliminary investigation, Kristoffer Smith, 42, of Bluffton, who was traveling in a Dodge Ram 2500, was making a left turn from eastbound Oglethorpe Avenue to northbound MLK Boulevard at the same time the bicyclist entered the intersection. 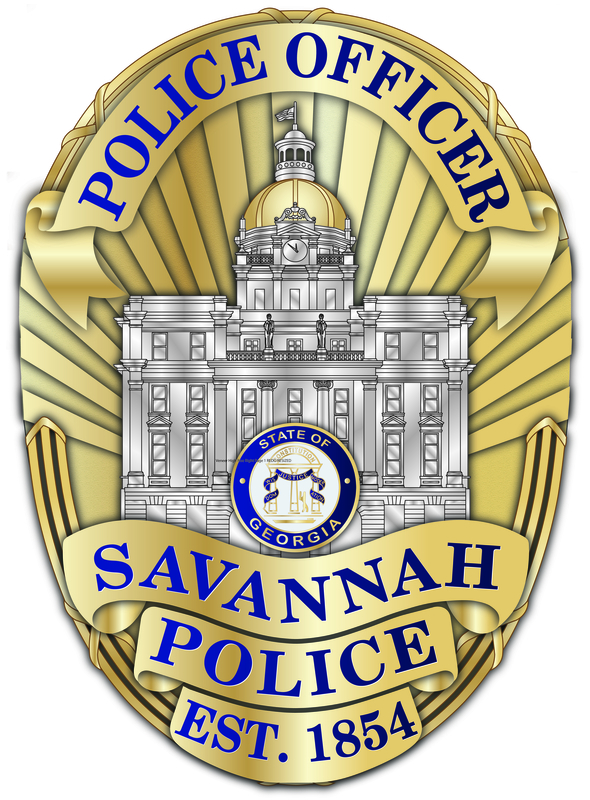 Smith was turning on a green turn signal at the time of the collision while the bicyclist entered the intersection on a red light. 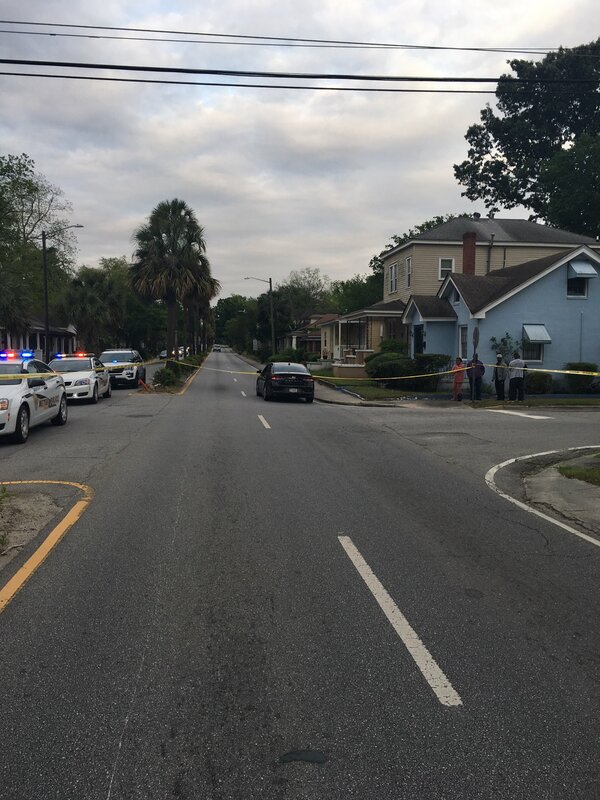 The truck struck the bicyclist. 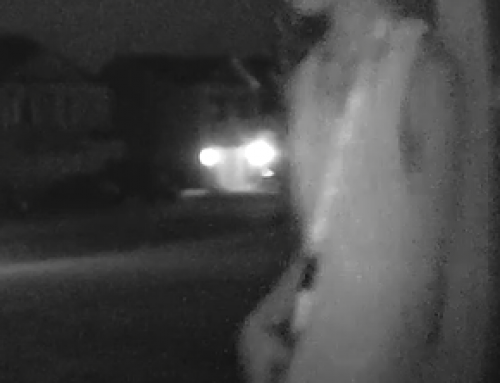 The bicyclist’s identity will be released following the notification of next of kin.